Meatless meals can be just as tasty as those meals loaded with meat. Your body likes variety, so giving it a meal without meat is a nice change that could be healthier, too, if you're giving it too much meat, a substance that is harder to break down. I'm not a vegetarian, but I love eating meatless meals quite often. In the course of a day, I might have one meal with meat, maybe two, or even zero. I often have cereal or some form of eggs for breakfast, a salad perhaps for lunch, and maybe a burger, fish, or some type of chicken casserole for my evening. It varies, but I do like to mix it up. Even those who eat meat recognize that our bodies only need a certain amount of protein per day. Often, meatless meals, at least one or two per day, can give us what we need. Whether you're a vegetarian or someone just wanting a change from too many meaty meals, this article contains some great ideas for meatless meals . . . besides just salads. 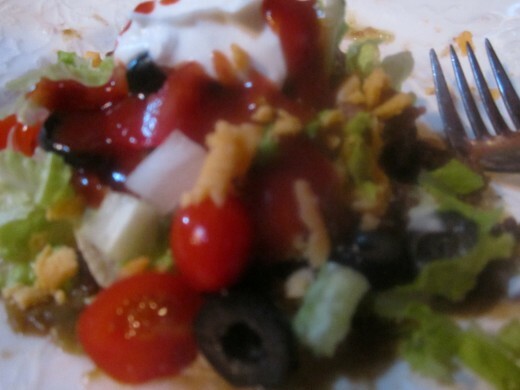 Mexican-style (or Tex-Mex) wrap-ups with flour tortillas are an easy, quick meal that I eat often. You can use corn or flour tortillas, but I find that flour tortillas are easier to use and tastier for uncooked wraps. 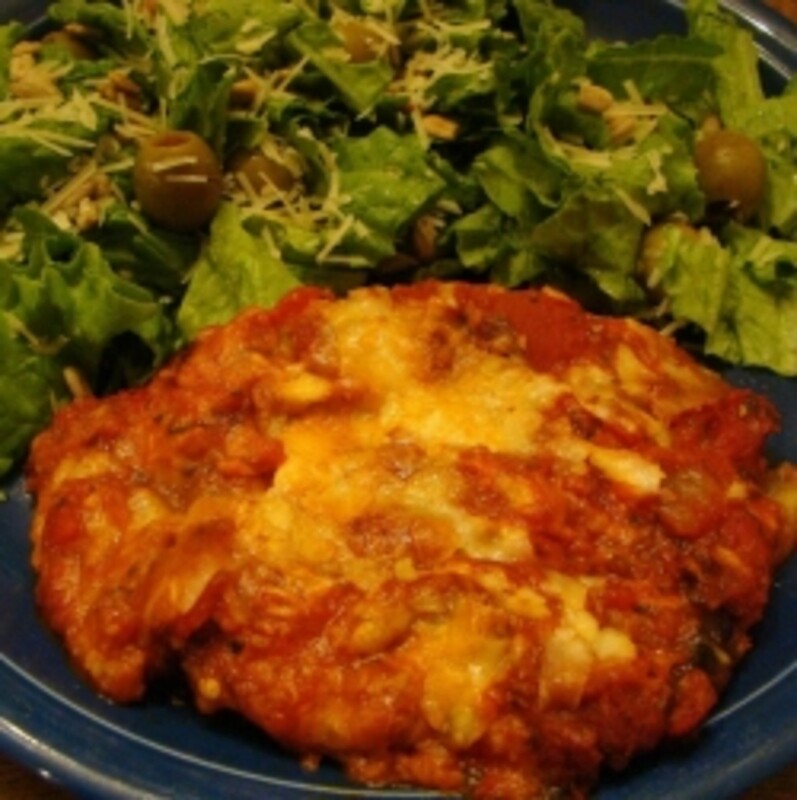 If you prefer a hot, meatless meal, make some meatless enchiladas in the oven. Try these fiesta enchiladas for flavor that pops in your mouth! Experiment with hot enchiladas by layering tortillas (I find that corn cooks up better) with refried beans, cheese, onions, black olives, and enchilada sauce. Cook at about 350 degrees for 20 minutes or until tortillas brown and cheese melts. Serve with a refreshing salad. For burritos, spread refried beans into flour tortillas and bake until slightly browned. Top with salsa and sour cream. Spaghetti without meat sauce. Choose canned or jarred spaghetti sauce (or make your own spaghetti sauce if you're ambitious!) Add your choice of onions, garlic, any color of bell peppers, black olives, and mushrooms. A very tasty meal. 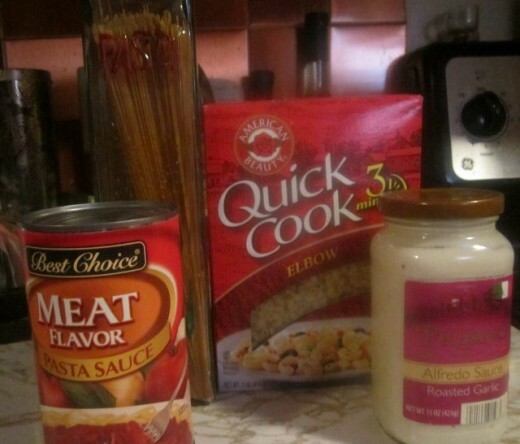 Noodles with Alfredo Sauce--Boil egg noodles (or other) as directed, adding canned or homemade Alfredo Sauce. Add a vegetable or salad for a great meal. Cold Pasta Salad--Boil egg noodles or elbow macaroni as per instructions. Add your favorites--black olives, green onions, red onions, bell peppers, tomatoes or more veggies. Add shredded cheese, if you want. Sprinkle with grated Parmesan for added flavor. 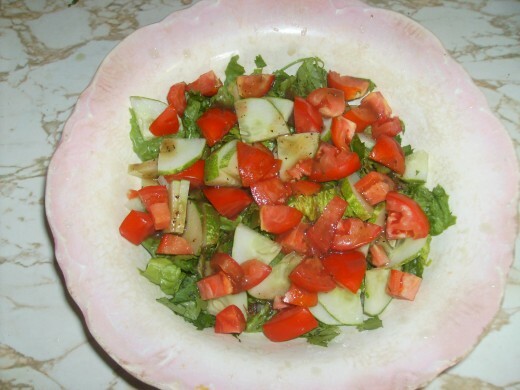 Stir it all up with Italian salad dressing for a great flavor. There are tons of meatless meals with eggs that you can make. Read about 10 Best Ways to Make Eggs Recipes for veggie omelets, devilled eggs. scrambled, poached eggs, and more! What are the best ingredients for omelets? 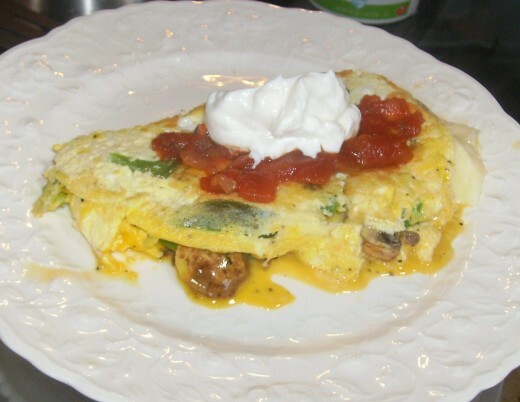 This article also helps guide you in how to make an omelet into a meal by adding additional ingredients (many without meat) for many different kinds of omelets..
Love egg salad? Try these egg salad recipes for many ways to make it, mostly without meat. Do you cottage cheese lovers want something other than fruit or other sweets to mix in your cottage cheese? 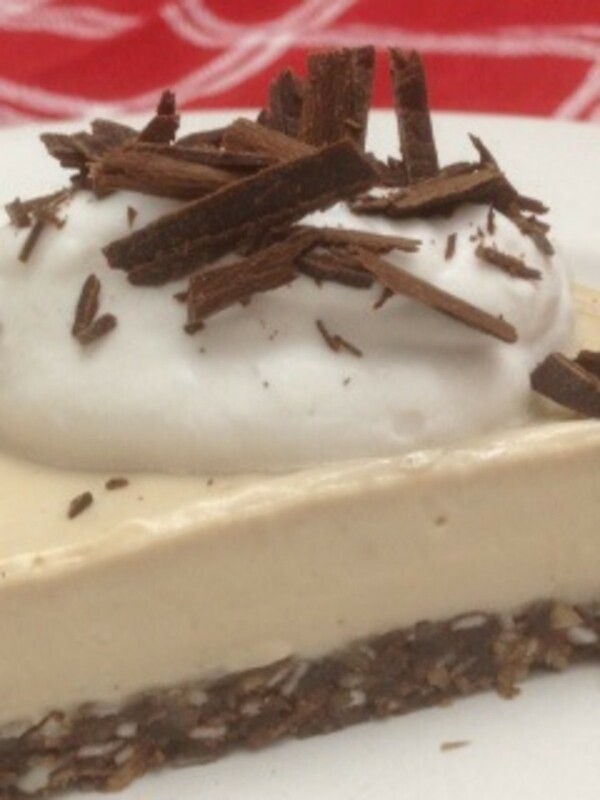 Here are five great tastes I've tried, with a sweet dessert treat at the end! The most obvious meal in itself with potatoes is the baked potato. Potatoes are easy and fun to load up with lots of ingredients, mostly veggies, along with some protein sources. Don't forget the sour cream! Chopped chives are a great addition, too. If you want other ideas on how to cook potatoes try these easy favorite ways to cook potatoes, many of which can be paired with beans and a side vegetable for a complete meal. Beans are a cheap meal and great source of protein. 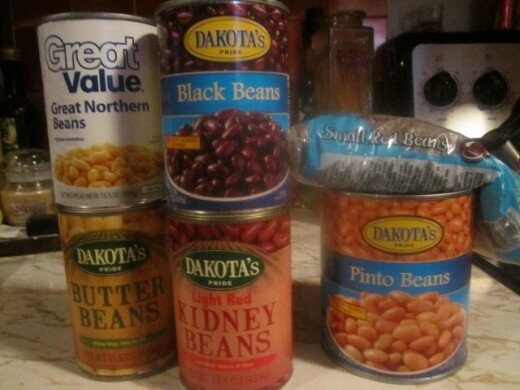 Whether you like pinto beans, red beans, navy, or Northern beans (or more), beans are cheap, easy to make, and can be done a variety of ways. Fix a couple of cups of rice according to instructions. Serve on a plate topped with pinto, red, or black beans. Pour salsa on top for a tasty dish. Canned or fresh corn also makes a nice side dish for this meal.There are many side rice dishes you can make to go with beans. 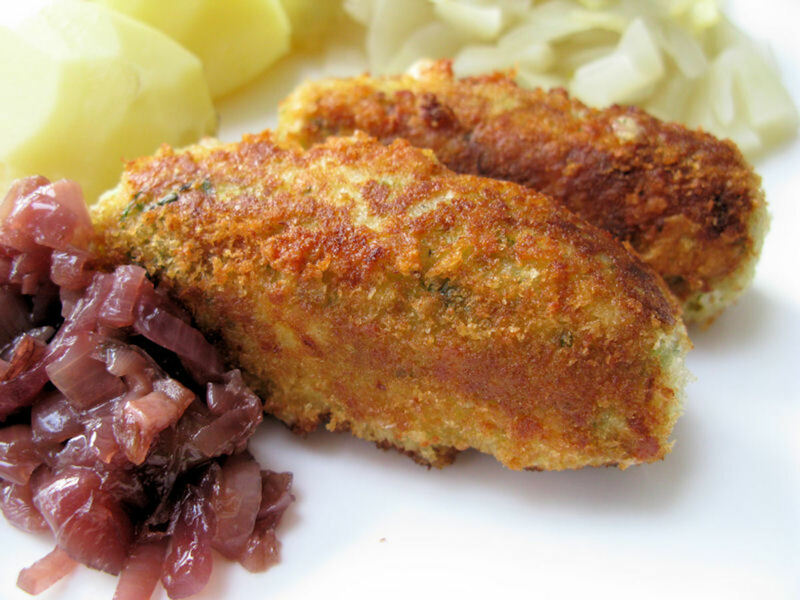 Fry chopped potatoes and onions until tender, or bake sliced potatoes until softened. Serve with your choice of beans. For ketchup lovers, don't forget the ketchup for your potatoes. Spinach--canned or fresh--also makes a great veggie side dish for this meal. What are your favorite type of meatless meals? I thought these numbers were very encouraging. Eat meatless meals and still get your protein! What are healthy meals besides salads that you don't have to cook? Try these wraps, sandwiches, cereals, and other ideas for quick, healthy meals. lovedoctor--I eat lots of vegetarian meals, even though I'm quite the carnivore as well! Thanks for the votes! These vegetarian meals look delicious. I like Bush's baked beans. up and awesome. You're welcome, Sunnie! Thanks for the read and the comment! DzyMsLizzy--Thanks for the input. You make great points! Thanks, JS Matthew. Glad you approve. Good to see you again! Thanks, random! And you're welcome!! Good of you to add the protein chart. "But where do you get your protein," is one of those tiresome questions we vegetarians are constantly answering. My stock answer is, "Everything has some protein, and you don't need a ton of it--that's hard on your kidneys!" Your recipes sound delicious...some of them similar to my own favorite meals. Great job, voted up, awesome and shared. yoginjoy--You're welcome! Hope you enjoy some of these ideas! Angelo--I go meatless a lot, too, though I love meat, too. Thanks for reading! Oh, yeah, Pamela, I'll put just about anything in a wrap! Peanutritious--Sounds good. Enjoy! I eat these options a lot. This is really great! I do like to eat meat but I am also a vegetable lover and I never thought about giving my body a break from eating meat. Great idea as it probably helps to clean out the body's intestinal tract. I love all these recipes and I am bookmarking on my browser for later. Well done Victoria! Up and shared! I love how many different suggestions you've included here! Thanks for the great recipes. I rarely eat meat anymore! I think as I age my body wants less and less of it. I will eat chicken once in a while. I am happy for ideas to keep the variety going--that can be a challenge for me. Great ideas. I like to go meatless for dinner once or twice a week. These ideas fit right in. Thanks for sharing. Victoria Lynn, very good ideas in here! I'd never thought of spreading refried beans on a wrap. I like simple! Voting up and useful. These sound gorgeous. I'm a vegetarian and these ingredients are going on tomorrow's shopping list! Good to see you, Vellur. Thanks for the comments! Great hub and awesome recipes to try. These are highly nutritious too. Prasetio--I'm not a vegetarian either, but I love eating that way pretty often. Glad you like this hub! Me, too, alocsin. I love meat, but sometimes a change is nice. Yes, beans are great options! Thanks for reading and for the votes! Thanks, viking for the comments and shares--and 5 stars! I, too, have no desire to give up my meat, but I do love eggs, beans, potatoes, and I do eat these meals quite a bit for a change. Glad you appreciate them, too. Thanks so much! I'm a meat lover but sometimes I just want meatless alternatives like you've laid out. My favorite are the bean dishes. Voting this Up and Useful. I must admit that I love my meat too much to give it up. But I also like eggs and potatoes and when I can not afford meat these are great alternatives. Fried eggs and chips is a great meal. Also I too like to make potatoes with cheese. Your meatless recipes are all very inventive and look tasty too. 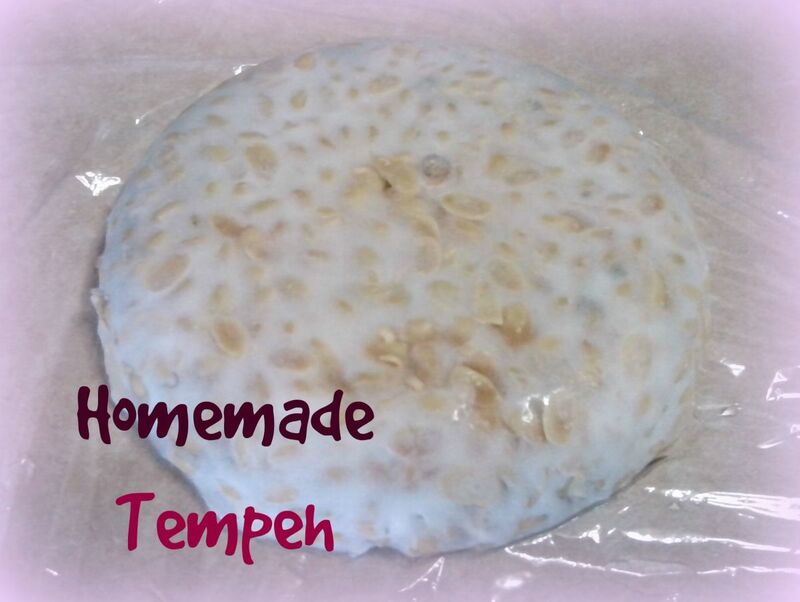 ripplemaker--I love the tortilla wraps, too! Audrey, I have tried quinoa that other people prepared but never think to buy it. I did like it! Thanks! John Sarkis--I'm not a vegetarian, either, but I often eat meatless meals, too. Glad you appreciated the hub! weestro--Great to see you! Glad you liked the suggestions. Thanks for voting and sharing! Thanks for the feedback, lovedoctor. I love beans, too! A great food! You're welcome, Angela. Glad you like it! Glad you enjoyed the hub, Ruchira! These meals are ones that I eat often. Thanks! Great hub Victoria. I'm not vegetarian and don't think I can ever be; nonetheless, I eat a great deal of vegetarian food and do enjoy it very much. I'll have to try these wonderful recipes of yours. Great hub victoria, thank you for the ideas. I've been eating less and less meat myself and will be sure to try some of your suggestions! Voted up and shared! Excellent hub! 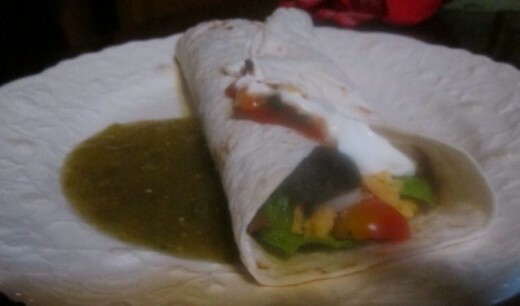 The tortilla wrap looks delicious! The Omelet meal is making me hungry. I wouldn't mind eating one for lunch. A good meal is not a meal without some type of beans. Good source of protein and gives you lots of energy. 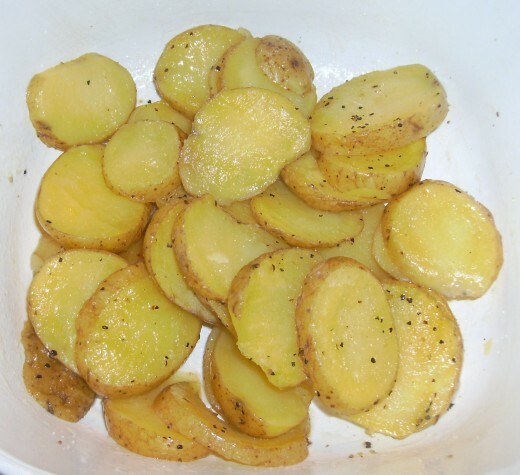 The potatoes look good and the recipes that you have provided are simple. Thank you for sharing. I will bookmark this and give it a try. This is a great idea with some taste options! Thank you for taking the time to put this togather for us! Being a vegetarian I can vouch for the above information. You have nailed this hub with such profound research. I did not know about meat flavored pasta sauce...gotta try that. Thanks! voted up and sharing it across. Hyphenbird--I think that alternatives are good! Thanks for the input! We are vegetarian, rapidly approaching vegan. Many people think they must eat meat to get adequate protein but that is not so. Thank you for these delicious looking alternatives. True, ktrapp. Good point about it being cheaper without meat. I eat wraps without meat all the time. I love the refried beans and other ingredients! teaches--Eggs and bean are one of the best substitutes for meat. Both are great sources of protein that are low-fat and healthy. Versatile, too. Thanks for the comment. Always wonderful to see you! I like the idea of tortillas that are meatless; that never even occurred to me before, but with some beans and all the other good and tasty ingredients, you really don't need the meat. The thing about meatless meals too, is that they are usually very easy on the budget. Jools--that combo sounds great!!! Yummy! Wonderful recipe ideas and your suggestion to go meatless on occasion is one that would only help the body. We try to do this once a week and eggs and beans are on the list. The wraps would be a favourite with me; I love salad and feta and olives with lovely iceberg lettuce and cucumber - yummy, perfect Summer food! kelley, I love any kind of wraps! Thanks for reading! Hi, Debbie! It's nice to change up our meals, and I find those without meat often refreshing. Thanks for reading! 5 am, LadyLyell--you get up early! It was getting late into the evening here when it was your 5 a.m.! Hope you had and enjoyed an omelet! vespawoolf--Probably all of us eat more meatless meals than what we even think about. Thanks for the input! These are just the type of meals I often prepare so thanks for sharing your ideas for meatless meals as some of these I haven't tried. Since not having a family at home and my husband and I retired quick and easy meals have become the norm. I think we all get into a habit when it comes to having meat with meals as though it's a MUST. Pasta recipes are my favorite when it comes to meatless meals. I promise to try out one of your suggested meals tonight. Oh my, it's only 5am here in South Africa where I am at the moment and I'm already thinking of the next dinner. Well, maybe an omelette for breakfast will be a healthy way to start the day. Great hub! We eat a lot of quesadillas, eggs and beans. I guess we eat more meatless meals than I realized! It's so true that we all need a break from meat. Thanks for sharing.